Hams not members from countries where EuroBureauQSL is present: send your QSL and a SASE to the entry point of your own country (national tariff), except those marked in red that needn't SASE (i.e. UK). 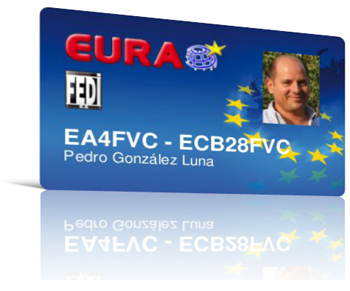 Carnet Europeo de Radioaficionado, SWL y/o CB-27: Carnet EURAO.